Adenosine 3′,5′-monophosphate and thyroid hormone control of uncoupling protein messenger ribonucleic acid in freshly dispersed brown adipocytes. We intend to develop in vitro model systems to study the hormonal regulation of uncoupling protein (UCP) and its role in brown adipose tissue (BAT) thermogenesis. 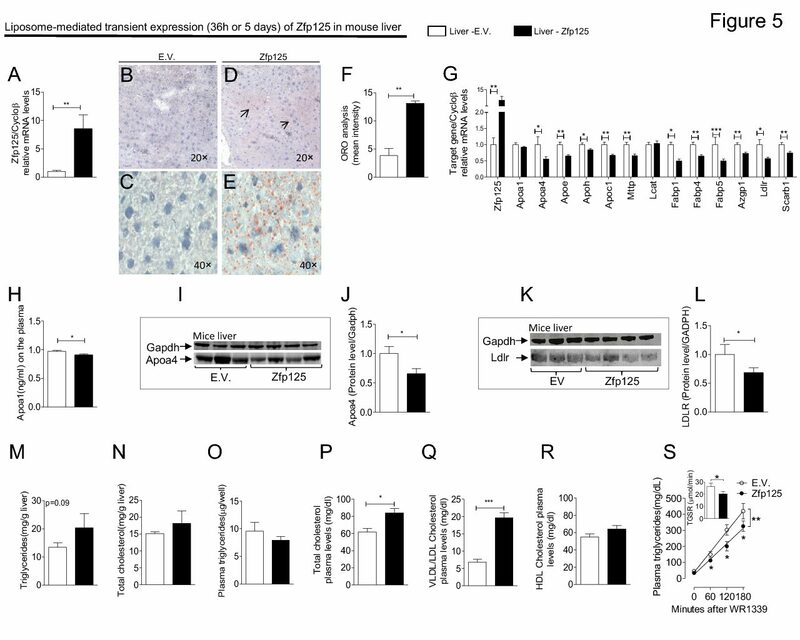 We report here that UCP mRNA responses to adrenergic and thyroid hormone manipulations in freshly dispersed, mature brown adipocytes mimic in vivo observations. Studies were performed in brown adipocytes obtained from interscapular brown fat of euthyroid or hypothyroid rats. The tissue was dispersed with collagenase, and cells were isolated by floatation over 4% BSA. UCP mRNA in these cells is 2-3 times more abundant than that in the whole tissue, indicating a selection of cells expressing the gene. In cells from euthyroid rats, UCP mRNA is maximally elevated within 2 h of exposure to 1 microM forskolin and 50 ng T3/ml (77 nM total, 0.43 nM free). T3 significantly enhances the effect of forskolin. In the absence of stimulation, UCP mRNA rapidly disappears from euthyroid brown adipocytes, and this can be prevented with the addition of T3 by a mechanism not requiring on-going transcription. In cells from hypothyroid rats, forskolin or isoproterenol plus phenylephrine fail to stimulate UCP mRNA, but within 3 h of exposure to T3, cells recover full responsiveness. As in vivo, a high extracellular concentration of T3 is required for maximal responsiveness of UCP mRNA to cAMP, while T4 can restore responsiveness in physiological concentrations (40 pM). This effect of T4 is prevented by iopanoic acid, a compound that blocks the type II T4 5′-deiodinase. In conclusion, 1) freshly dispersed brown adipocytes retain all of the properties concerning UCP regulation by thyroid hormone and sympathetic nervous system described for brown fat in vivo; 2) the observations made in vivo, thus, represent direct action of norepinephrine and thyroid hormone on these cells; 3) as in vivo, T4 is a better source of intracellular T3 than extracellular T3 for brown adipocytes; hence, the in vivo findings are the result of the cell biology of 5′-deiodinase type II rather than dynamic factors inherent to the in vivo condition; 4) stabilization of mature UCP mRNA by T3 is an important mechanism to maintain the levels of this mRNA elevated under sustained stimulation; and 5) dispersed brown adipocytes and UCP gene products constitute a powerful model to study interactions between the sympathetic nervous system and thyroid hormone at a cellular or molecular level.